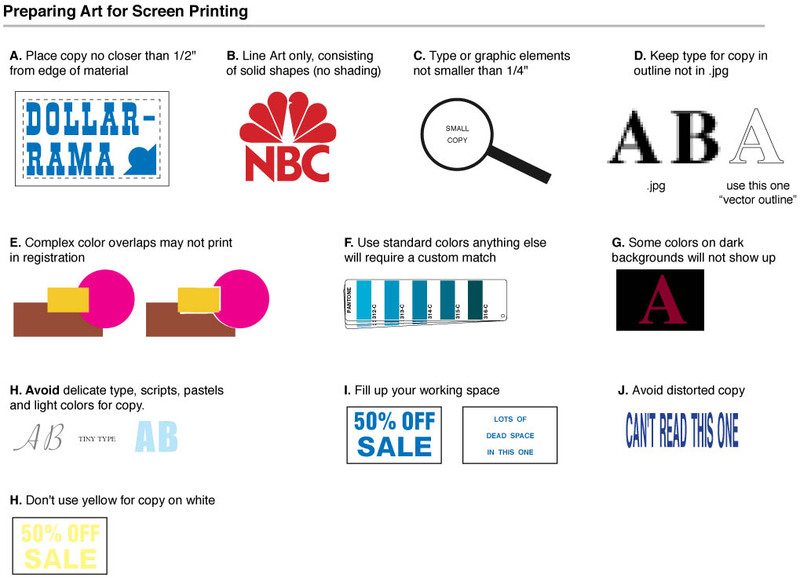 For silk screen printing we print only spot colors, not process. For a custom color match you can submit an actual sample, or a Pantone color value, a color mixing charge will apply. see our color chart for stock ink colors.